Don't you wish Motor Image will sell this here? Subaru has finally unveiled the production model of its all-new XV, which is essentially a higher riding all-new Impreza hatchback, at the Frankfurt Motor Show. According to the Japanese carmaker, the XV's product concept is that of "Urban Adventure" that means that it's suited for an "exciting, lively, yet stress-free use in the city." Thus, Subaru designed the XV to be fuel efficient and enjoyable to drive with a stylish, highly distinctive exterior design. The XV's exterior has side body cladding to enhance its sense of functionality as a compact crossover SUV. 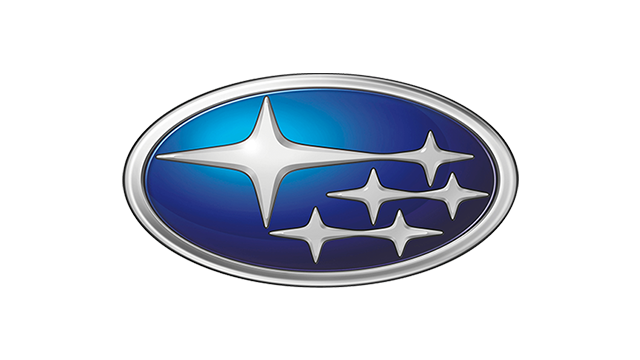 The corners of the front and rear bumpers were designed with special edges to enhance the vehicle's aerodynamic performance and contribute to better fuel efficiency while the front fascia's hexagonal grille and hawk eye headlights emphasizes the unique identity of Subaru vehicles. 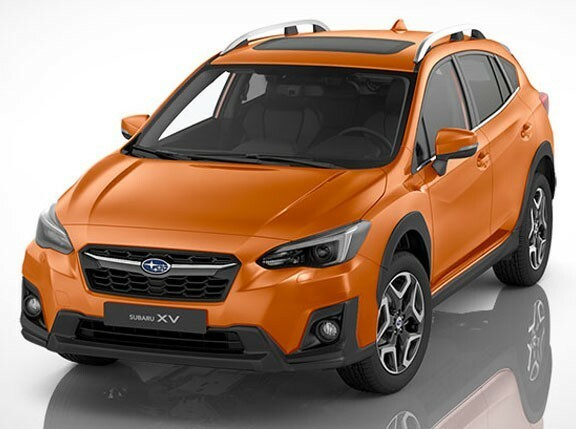 The XV will be offered with Subaru's new-generation, petrol-fed FB boxer engine in either 1.6-liter- or 2.0-liter displacements or a 2.0-liter boxer diesel engine. Paired to either engine choice is a new Lineatronic chain-driven continuously variable transmission though a six-speed manual transmission will also be offered for the 2.0-liter variants while the lone 1.6-liter model will get a five-speed manual transmission. To help keep the XV's fuel consumption down, it will also get a new auto start-stop system for the petrol-fed variants. Do you think Motor Image Pilipinas, the country's exclusive distributor of Subaru vehicles, should sell the XV here or will that move just cannibalize the Forester's sales? Share your thoughts in the comment box below.